It's that time again, holiday season and the end of the year! It's a time for reflection, but unfortunately a lot of us tend to reflect on what we haven't accomplished this year instead of what we have. This is where gratitude comes in. We must shift our mindset from seeing what isn't to being grateful for what IS. This is when you'll feel the fullness of your life, by being grateful for the abundance that is already here, the love you have in your heart now, the money you have in your bank now, and the healthy parts of your body- look at what you DO have NOW! Moving from the mindset of searching and yearning for what you don't have to being grateful for what IS opens and allows more of what you have to come. This combo is 90min of pure BLISS! 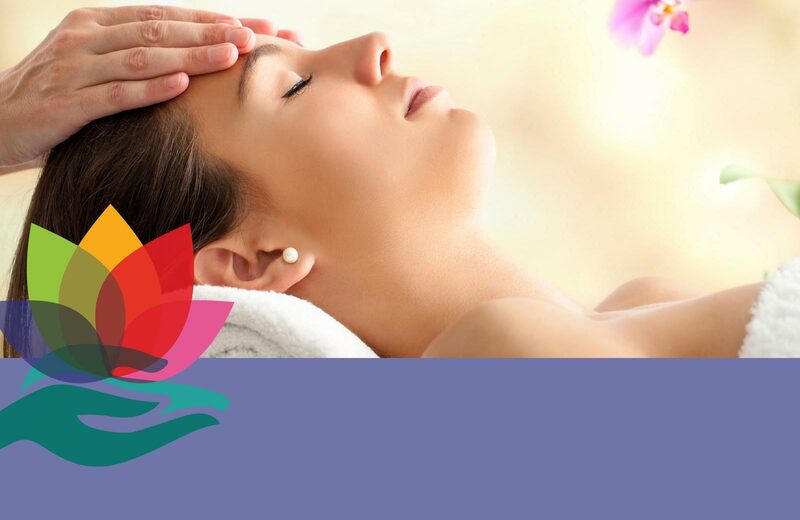 Limited availability- grab your spot and treat yourself to relaxation!